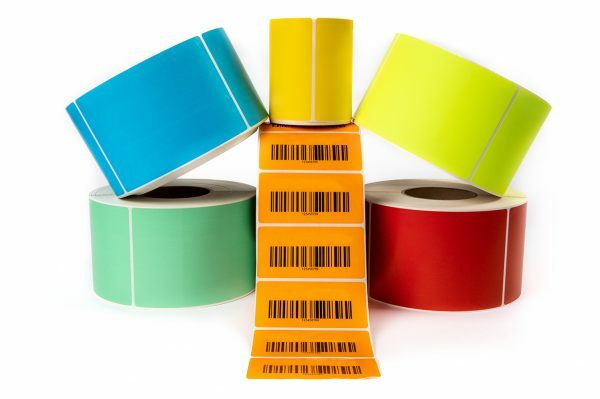 Direct thermal labels do not require any ink, toner, or ribbons to print. The labels are heat sensitive, allowing the paper to change color as a result of a chemical reaction when it goes through a printer. 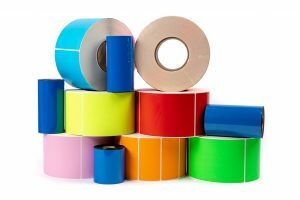 These labels should only be used for about six months, making them perfect for temporary uses like packaging that will be thrown away, shipping and receiving, or fast selling inventory. These labels are cheaper than thermal transfer but still offer high-quality and easy to scan labels. Buckeye Business’ direct thermal labels are coated, slit, and cut in-house. This allows significant savings for our customers as we offer the lowest prices on the market. 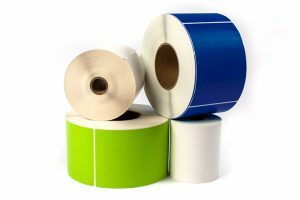 The labels are also compatible with thermal transfer printers like Zebra, Intermec, Sato, Datamax, and more.